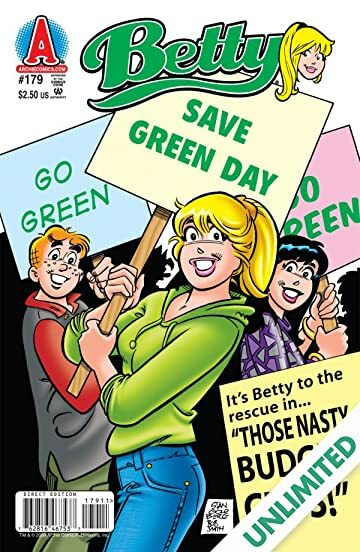 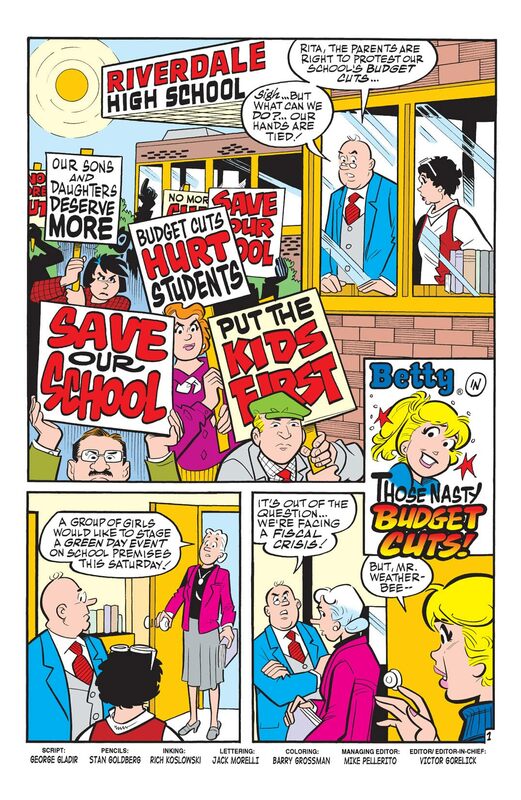 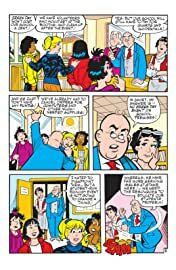 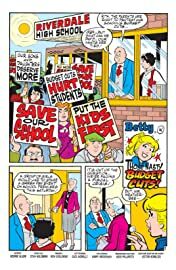 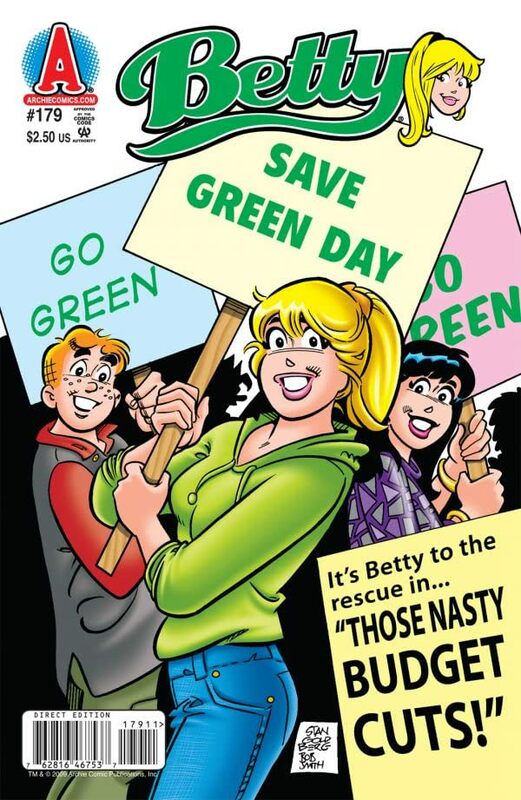 The kids want to hold a 'green day' ecological event at the school, but Mr. Weatherbee worries about how much 'green' it would cost to hold it! 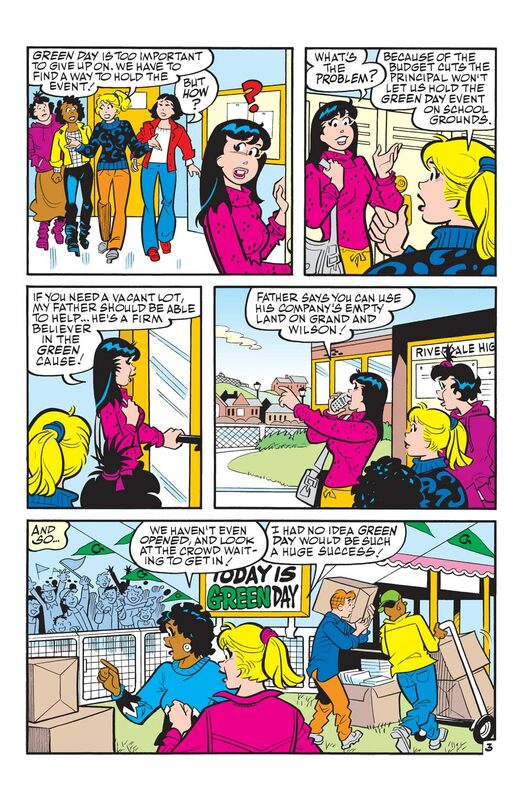 Then, Betty gets a job with perks - literally - when she takes a position as a perky store greeter! 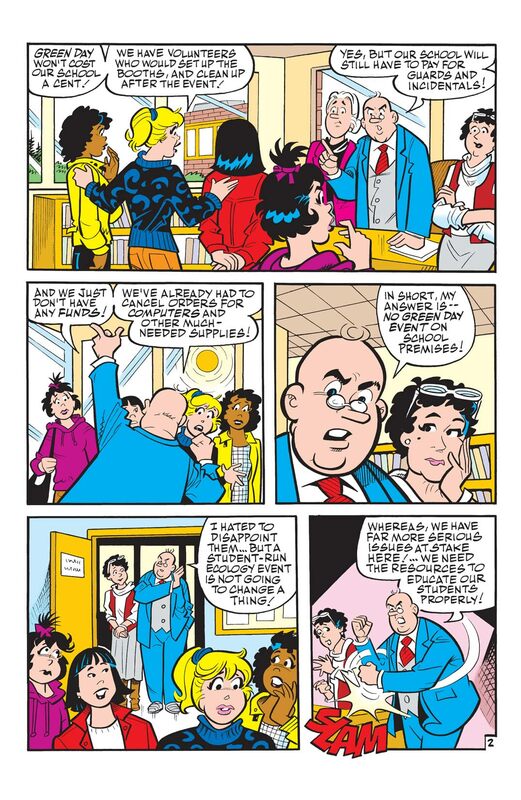 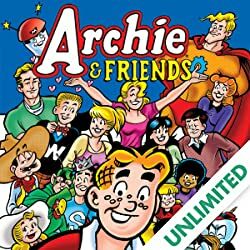 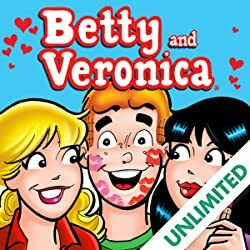 Next, Betty offers to chauffeur Archie around until he earns enough money to fix his own car. Hope she has a lot of gas money! 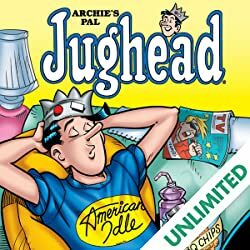 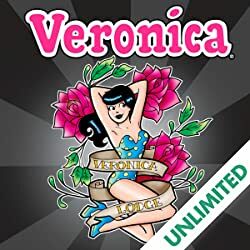 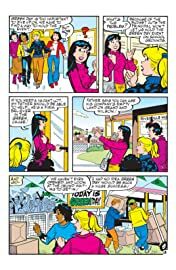 Finally, 'Dog Daze' hits Riverdale when Betty agrees to dogsit a neighbor's seemingly well-behaved pooch.